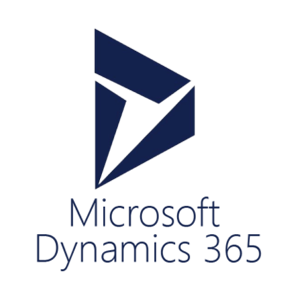 Dynamics 365 is a Microsoft contact relationship management (CRM) and enterprise resource planning (ERP) tool that helps businesses (often times larger and more complex businesses) stay organized. As a CRM & ERP, this software stores a wide array of marketing, sales, and operational data. Cannabis Big Data plugs in to Dynamics 365 to extract all relevant data as well as data relationships. This data can then be collated with any other information in other data silos.